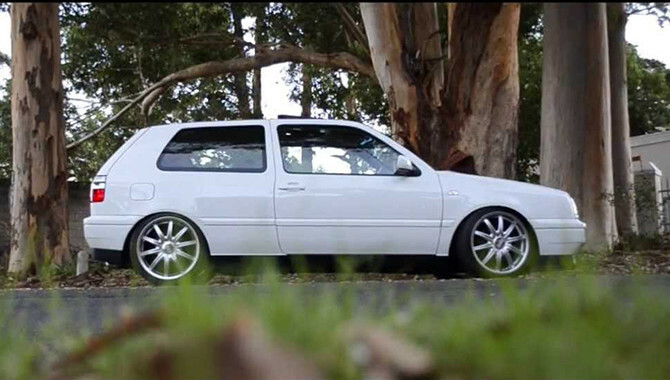 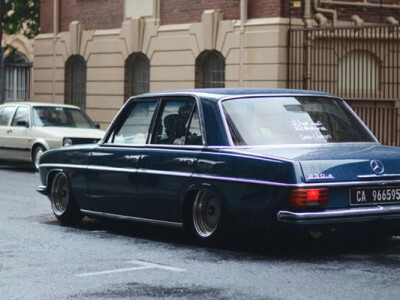 One of the most immaculate VW Golf Mk3s belongs to Noor Abrahams from Cape Town, South Africa. 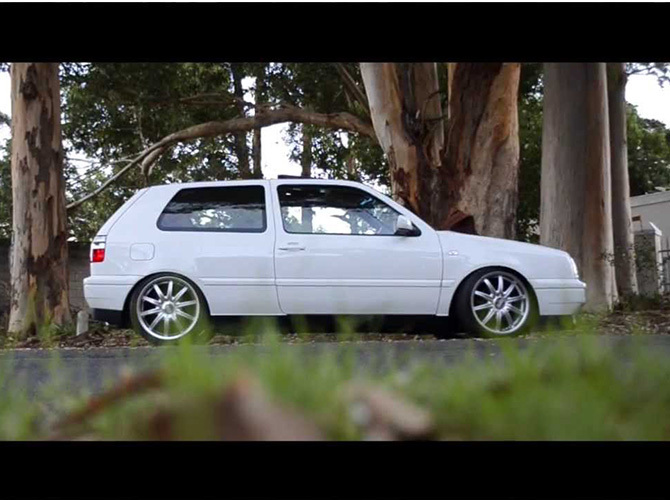 Deciding to shoot a video featuring Noor’s Mk3 involved no second thoughts, we immediately jumped at the opportunity. 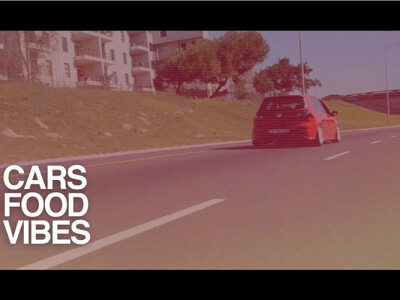 Heading into Autumn, the backdrop for the video features falling leaves, complementing the way in Noor’s VW Golf makes it through the forest. 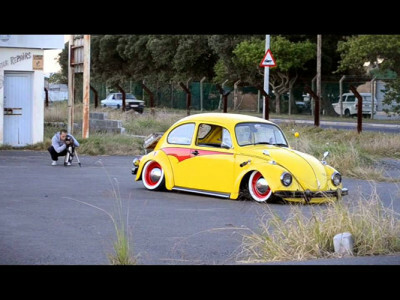 The video was shot and edited by Lorenzo Lakay.